Beer is amazing! The Craft Beer industry is exploding. Local Breweries are starting up monthly. Brewers are putting their hearts and souls into making some of the best beers in the country! 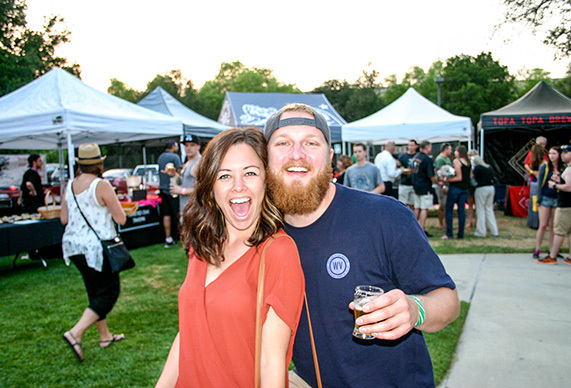 Our promise to all attendees, you will never have more fun donating to charity than at the Thousand Oaks BrewFest, presented by Kiwanis Club of Thousand Oaks Charitable Foundation. 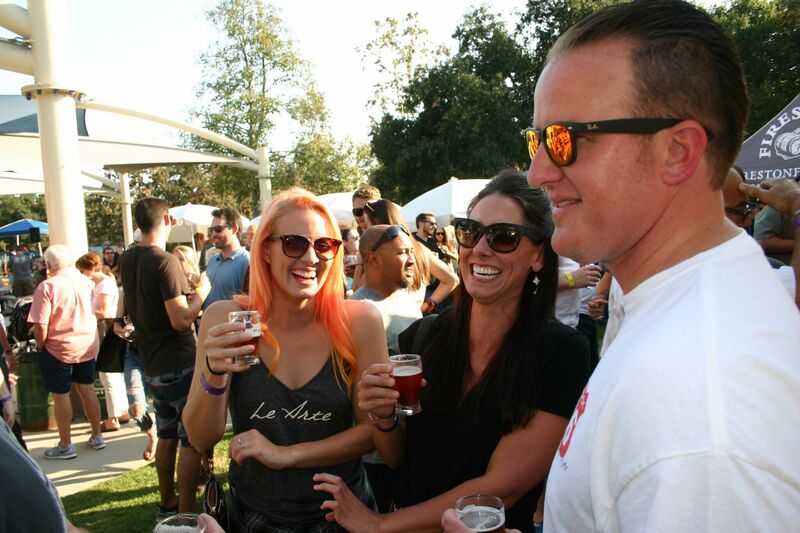 Thousand Oaks BrewFest is now a destination event. Good weather brings out good friends who in turn have good times. 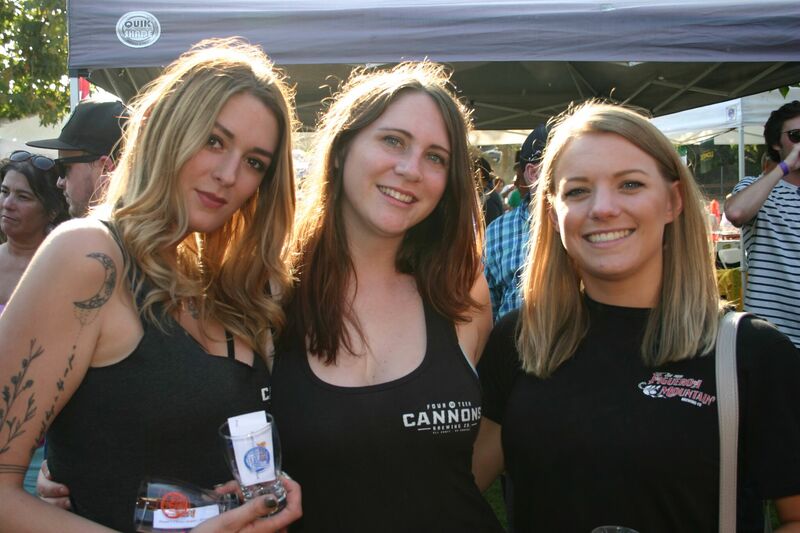 There is no other beer festival nationally that compares to this event. Our boutique atmosphere translates into no long lines while getting up close and personal with some of the best Brewmaster’s in the country. People come from all over Southern California; as far away as New York, Florida and Colorado. Upon arrival you will receive your very own Collectors Tasting Glass. You will experience over 30 Craft Breweries along with 15 local restaurants. 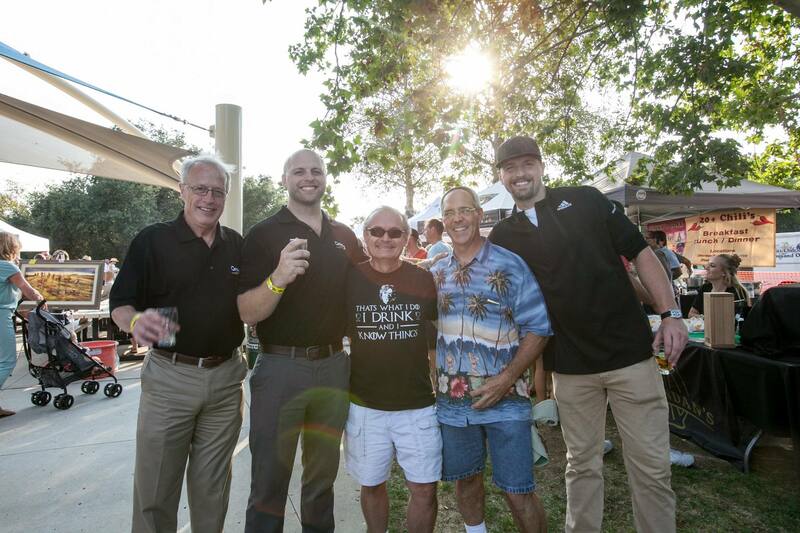 If you have an appreciable pallet, you will love the 7th Annual Thousand Oaks BrewFest. Live music by the well-known Southern California band, Ignition. Visit our Vendor link / Music to find out more. If your feet aren’t moving by the end of the evening, you’re dead!!! With our Silent Auction and Raffle you will be able to bid on fantastic vacation items, along with numerous gift baskets. It’s a great place to shop for birthdays, anniversaries, and the holidays. 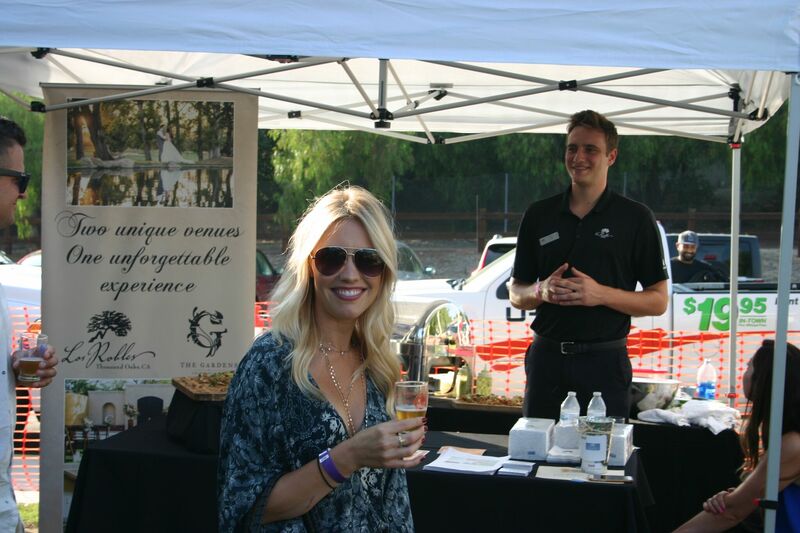 We have picked the perfect spot in Thousand Oaks to enjoy your time at BrewFest. It is in a beautiful lakeside park; a relaxing oasis and the perfect location to enjoy your afternoon. We are fundraising to support our community. 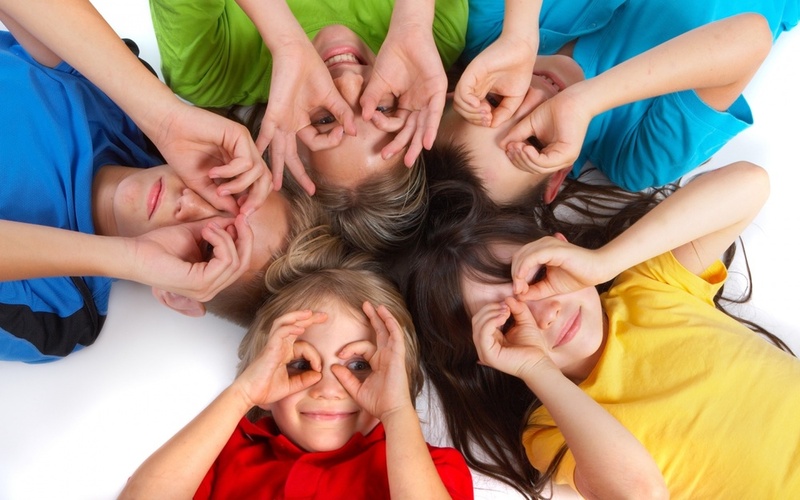 We support 40 other Service Groups and Charities within our community. It bears repeating, we promise you will never have more fun donating to charity ever! One word of caution, you must be 21 years old to enter the event. Please buy your tickets early because last year we sold out. This year we are capping the attendees at 750 and we have surpassed ticket sales from last year. 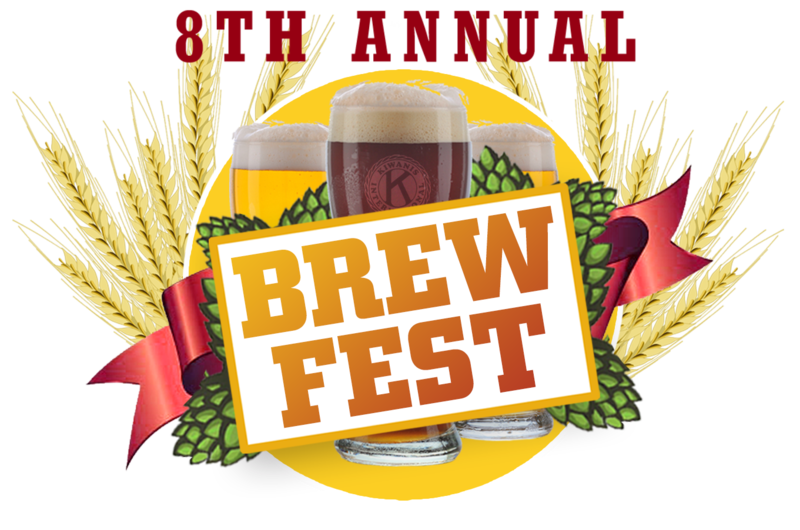 Reserve your spot at the 7th Annual BrewFest. Please submit your general enquiry on our contact form. Thank you.